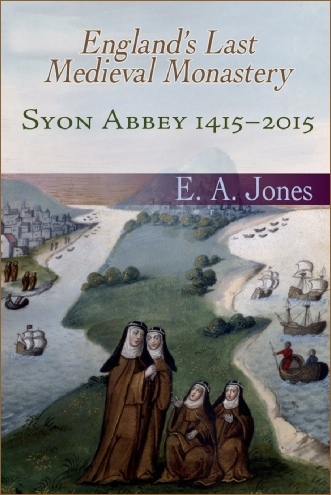 New book out on the history of Syon Abbey! E.A. Jones, associate professor at the University of Exeter and principal investigator of the Syon at 600 project, has just published a new book that is a “short account of Syon’s long history, for general readers.” This is an excellent, much-needed overview of the institution available at a very reasonable price.